I am a new guest, and I look forward to learning how Health in Balance can help me reach my health goals. We will give you a call the day before the event as a reminder & confirmation. Is the Fresh Start Workshop for you? Are you ready for new beginnings? Are you tired of suffering from the same pain, depletion, and health challenges? Are you searching for solutions and renewed hope? Then the Fresh Start Workshop is for you! SET YOUR INTENTIONS AND GET RESULTS THIS YEAR! 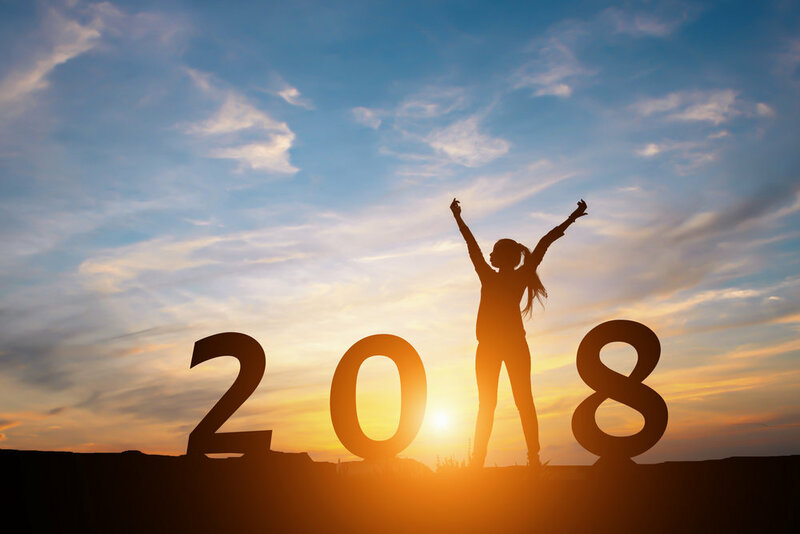 As you are making the transition into the new year, it is the perfect time to reflect on the state of your health and set goals for your next chapter. At our Fresh Start Workshop, you will have the opportunity to utilize the knowledge and advice of our doctors to create an attainable, effective action plan to achieve your health goals this year. We will help you design a strategy to overcome obstacles in your way and move forward in victory! Discover your solution to overcome pain and health challenges. Health, vitality, and wellness await you! Dinner is Provided and Attendance is Free! Invite friends and family members to join as well! I am a current or past patient. Friends or family members joining you? Feel free to invite friends and family members to join you! Please list the names of the guests you will bring along. We will give you a call the day before the workshop as a reminder & confirmation.